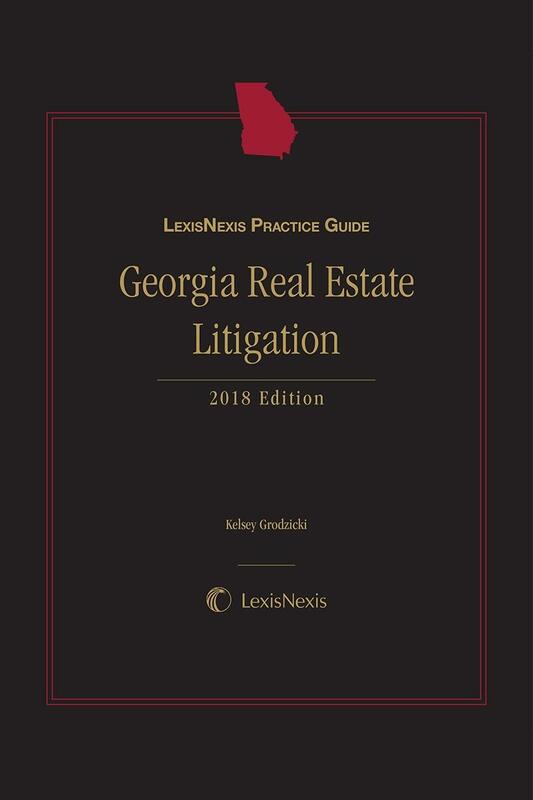 Kelsey Grodzicki is the managing attorney of the default department of Campbell & Brannon, LLC, located in Atlanta, GA. He oversees the litigation, foreclosure, bankruptcy, eviction, and title curative departments. His primary practice areas include real estate litigation, mortgage servicing and foreclosure litigation, bankruptcy litigation, and non-judicial foreclosures. 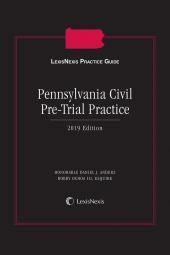 He represents clients in a wide variety of complex civil litigation and bankruptcy matters involving contract disputes, real estate and quiet title actions, and lien priority actions. In the commercial context, Mr. Grodzicki handles a wide variety of matters, including commercial collections and breach of contract claims, along with tort claims such as fraud and negligent misrepresentation, breach of fiduciary duties by managers of corporations and limited liability companies. 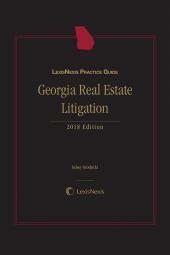 Mr. Grodzicki is a member of the Real Property Section of the State Bar of Georgia. 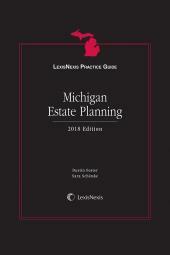 He also speaks and writes about real estate related topics, including legal developments in the mortgage servicing industry, the Dodd-Frank Act, and loan modification agreements. He is a 2009 graduate of Stetson University College of Law. § 2.04 Bringing Claims Involving Brokers.